Spring has arrived in Sedona! 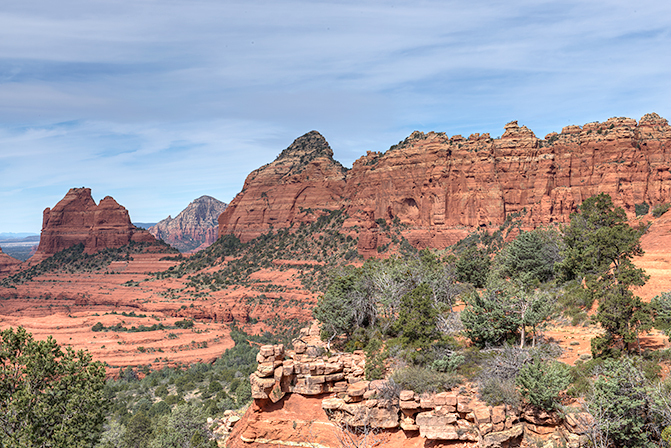 We explored the red rock country in the Coconino National Forest along the always rocky, bumpy Schnebly Hill Rd. The signs advise high clearance 4×4 vehicles. 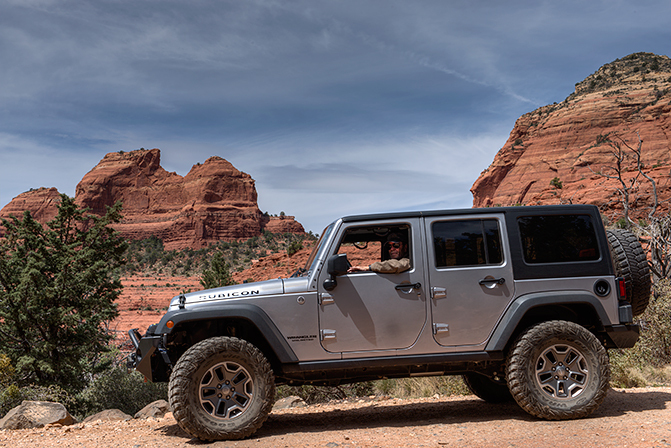 Do you know the difference between a rental car and a jeep? Well, a rental car can go anywhere. We see it all the time on this trail. Our first great early morning view of the beautiful red rocks of Sedona. This is a view from the famous Merry-Go-Round rock looking down to Sedona from 5,000 ft elevation. It snowed here the day before! 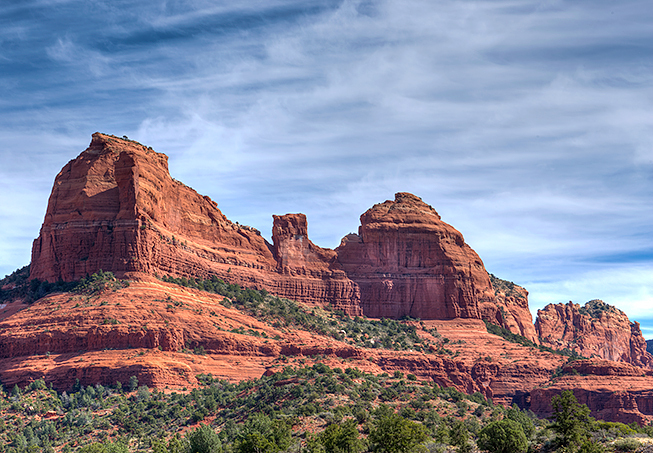 This entry was posted in Arizona and tagged Sedona Arizona "Red Rock Country" jeep trail nature landscape. Bookmark the permalink.